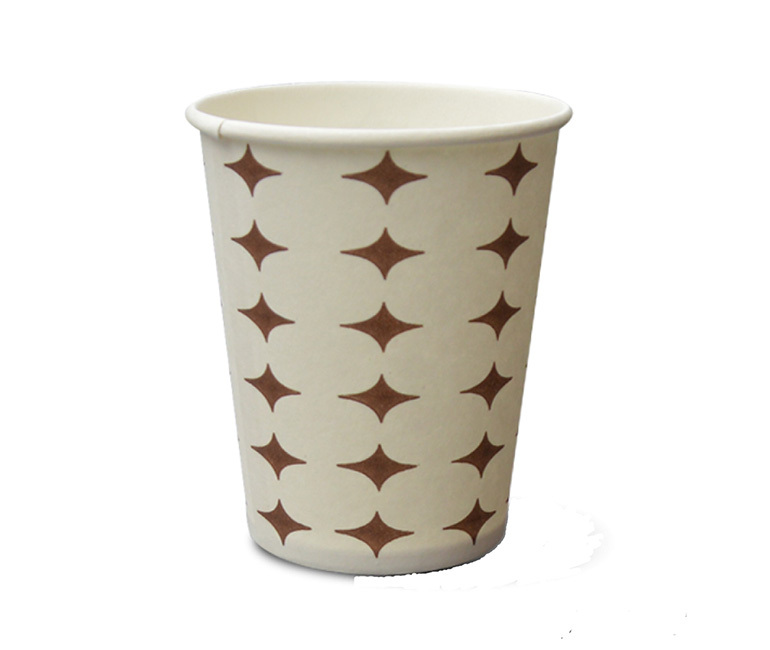 Herkoc was born in 1990 and started activity based on glassware/kitchenware. 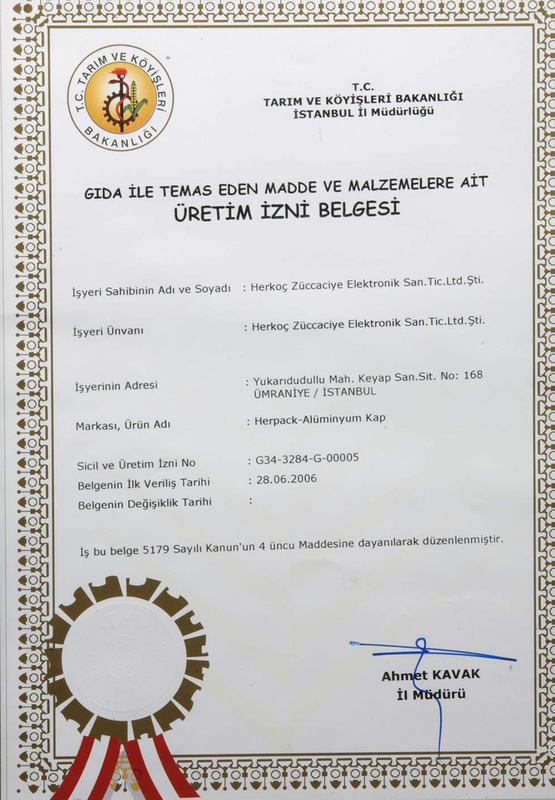 In a short time, with many improvements, we got known by international and national fields, and in return we had many distributorships of world famous brands for the Turkish market. 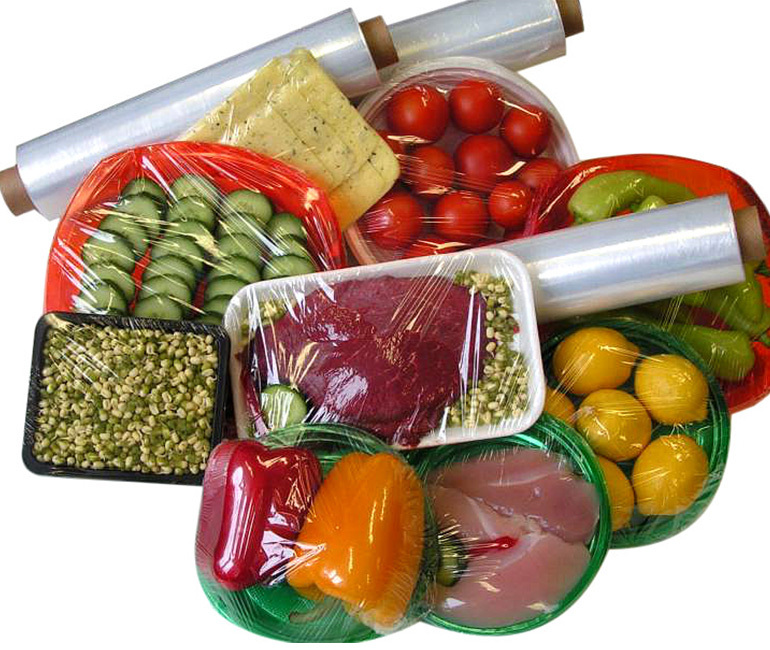 Starting from 1993, we entered the packaging sector, and for the 1st time in Turkey, we imported “PVC Shrink Packaging Machine” from Italy. 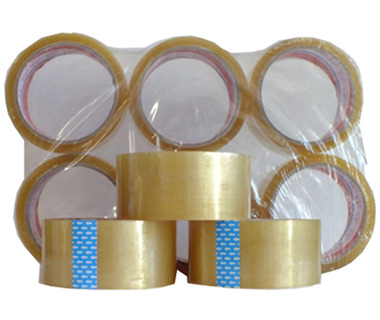 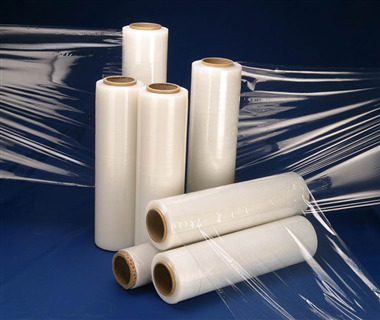 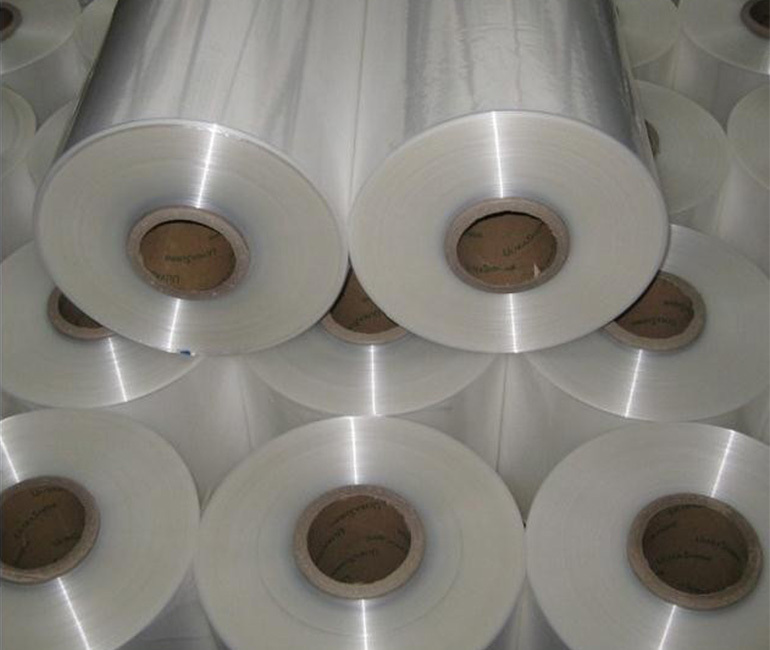 In addition, we began to supply “PVC Shrink Film” and “PVC Stretch Film”. 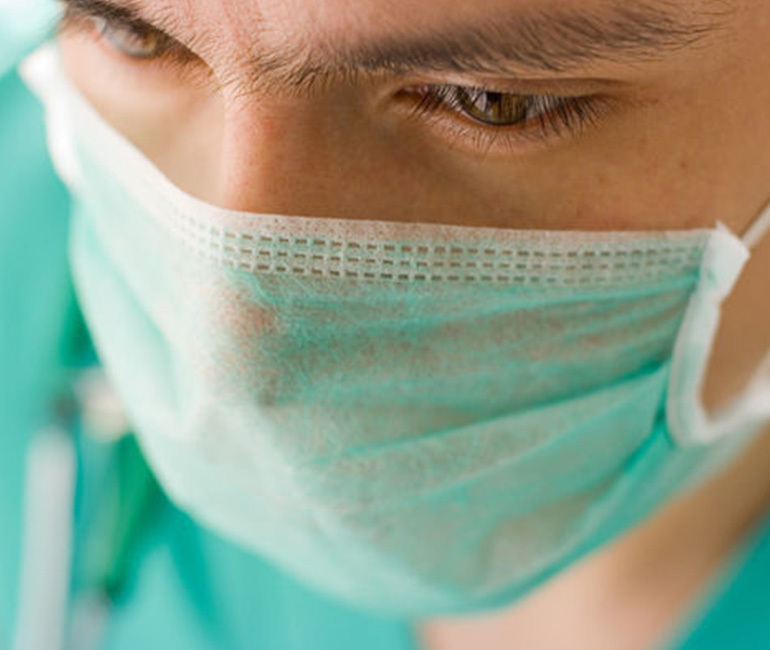 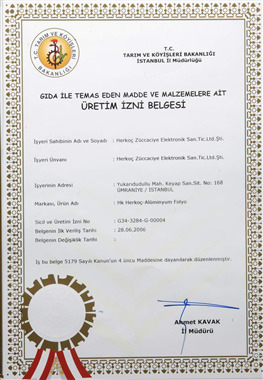 As a result, we strengthen our name and position in the market. 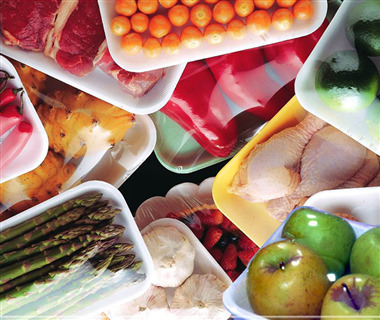 After 1995, we left the glassware business and completely turned to the packaging sector. 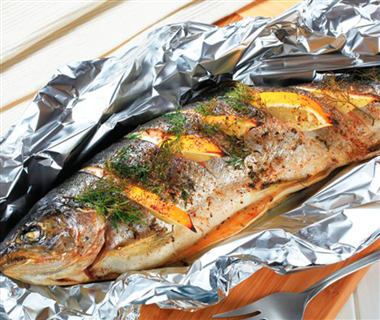 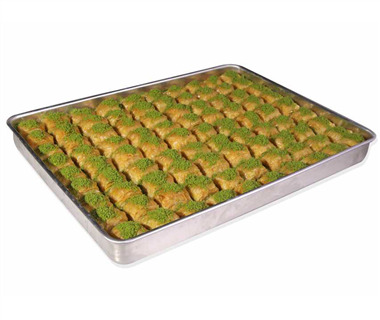 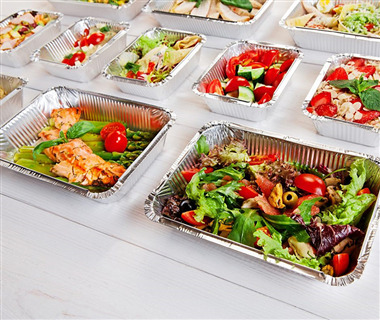 Especially by adding “Aluminium Foil Food Containers” to our product list, we directly contributed the develepment of this market in Turkey. 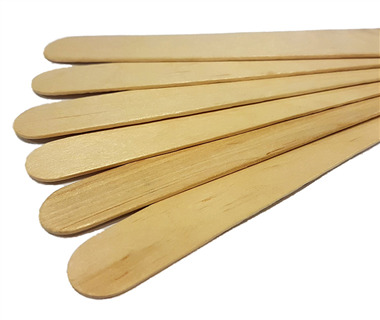 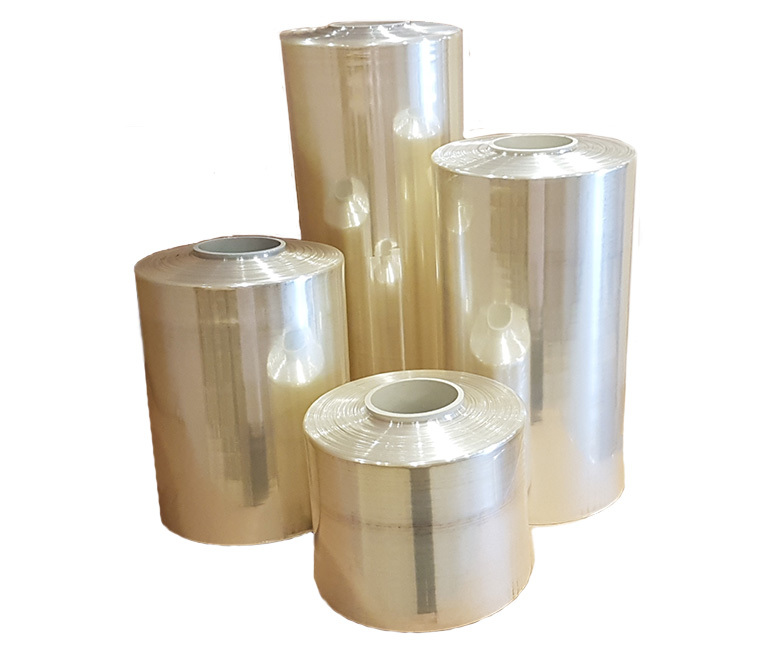 Also, by focusing on finding quick and efficient solutions to our customers packaging demands, we became one of the leading firms in the sector. 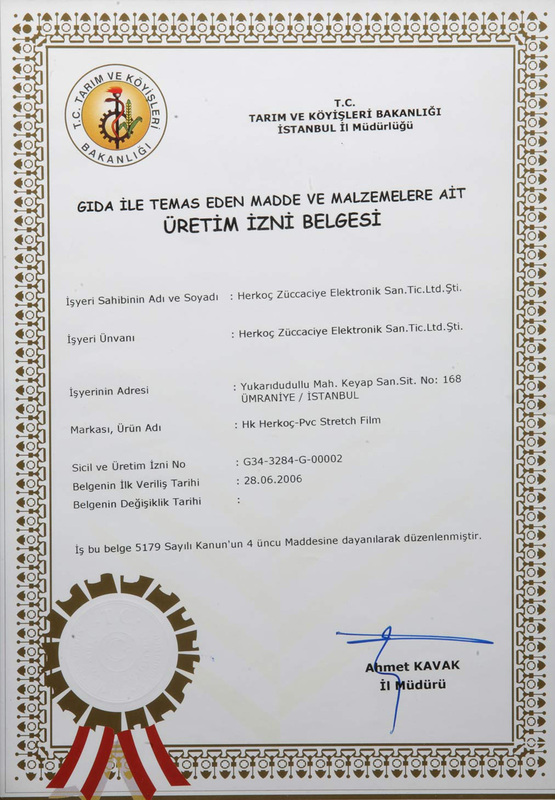 Beginning from 2001, our company restructed itself and moved to asian side of Istanbul, to our own place, and developed new Converting Facility in addition to our existing product and services. Within our converting facility, we convert PVC Stretch Film, Aluminium Foil and PE Pallet Stretch Film, towards different demand from our customers. 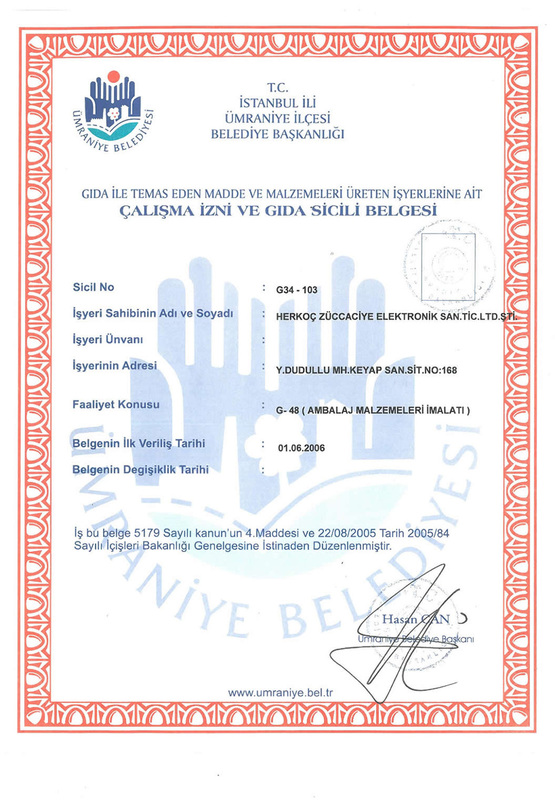 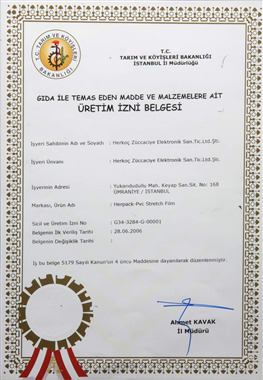 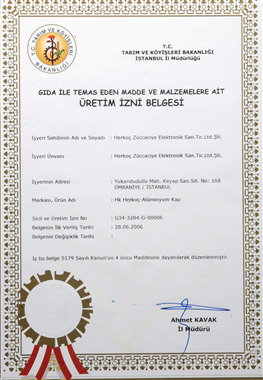 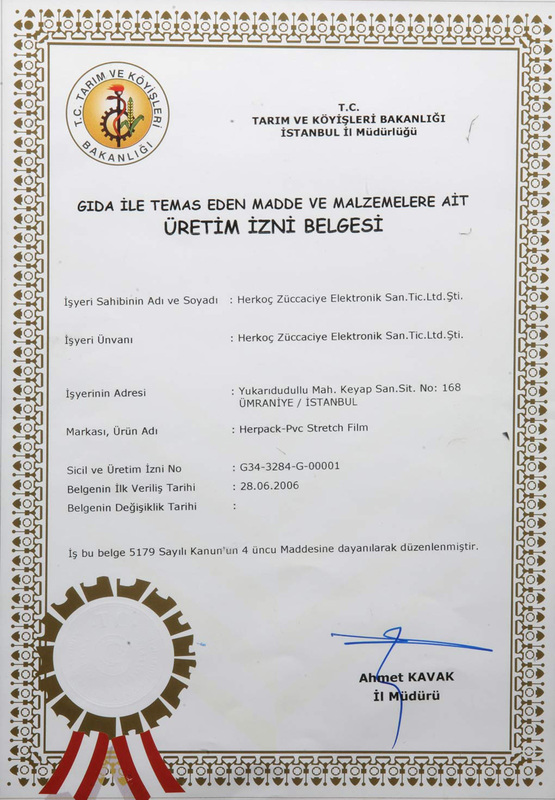 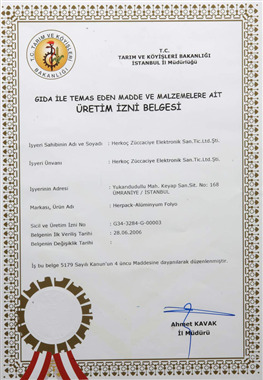 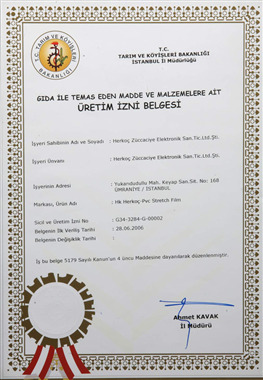 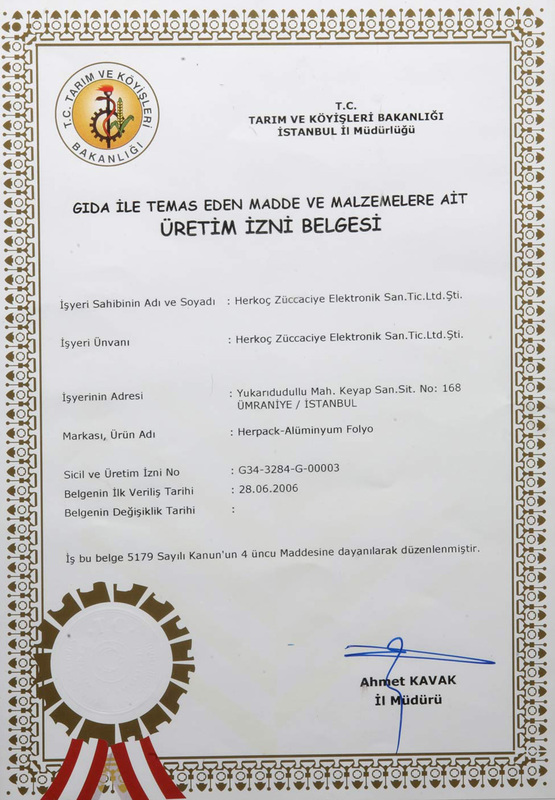 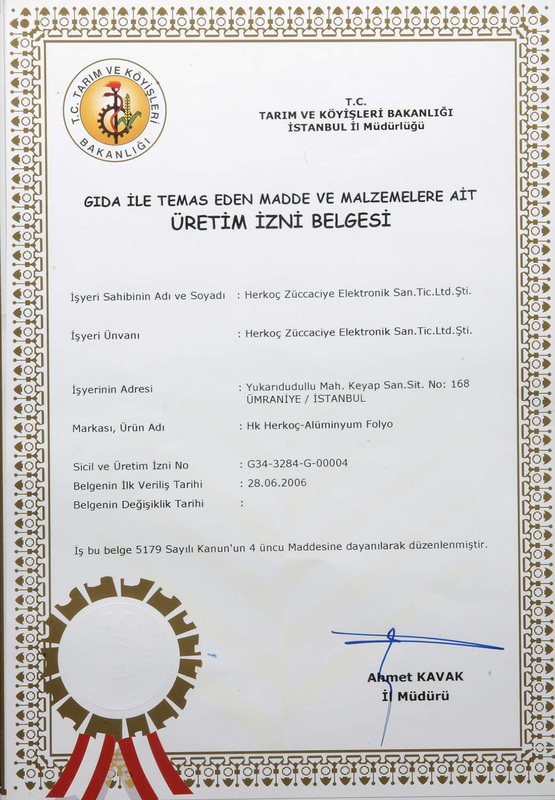 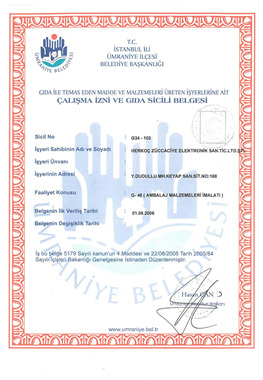 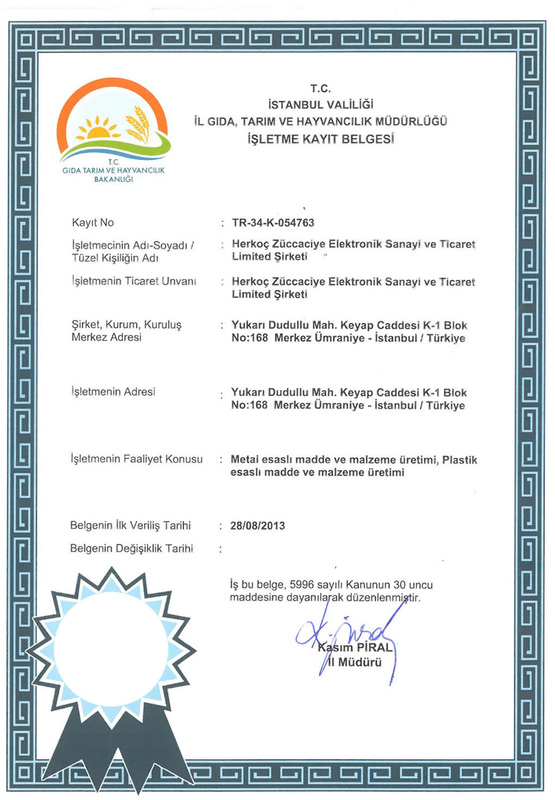 Up to present time, we increase our converting capacity continuously, while we registered our brand marks; HERKOÇ and HER-PACK where as we get the official license to manufacture for our wrapped products from the Turkish Ministry of Agriculture. We, Herkoc family, loaded with the years of experience and information in the packaging market, are willing to continue its facilities by adding new products to our product list without compromising from quality and hygiene, with the best available conditions in the market.